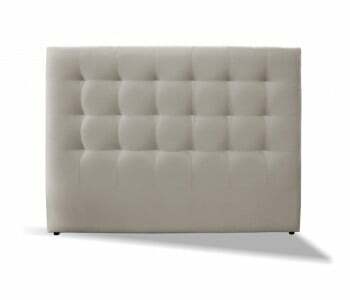 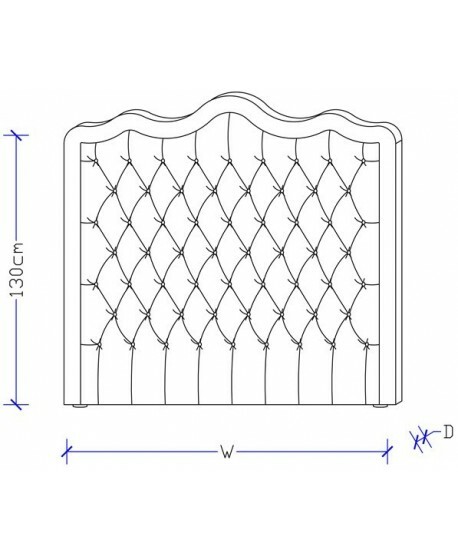 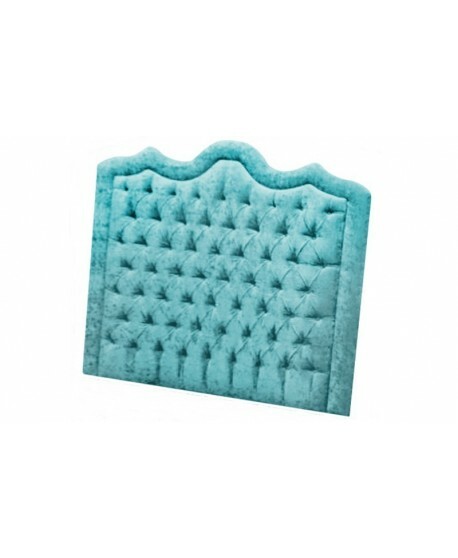 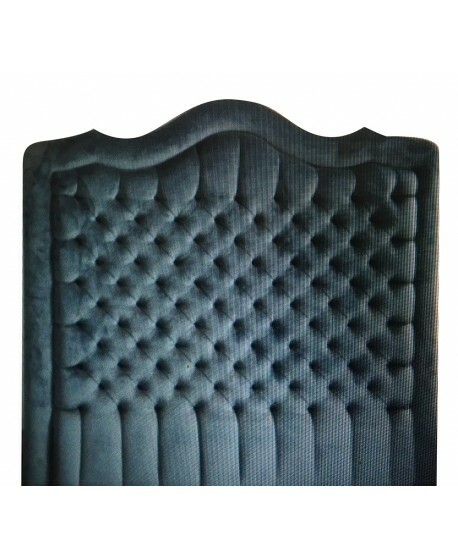 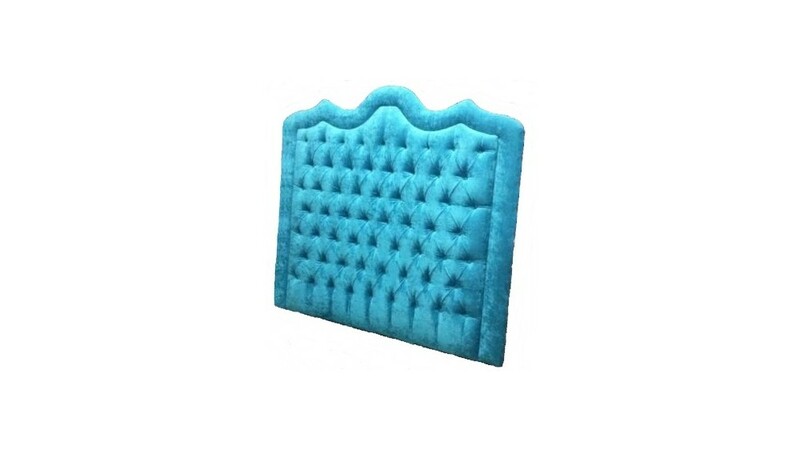 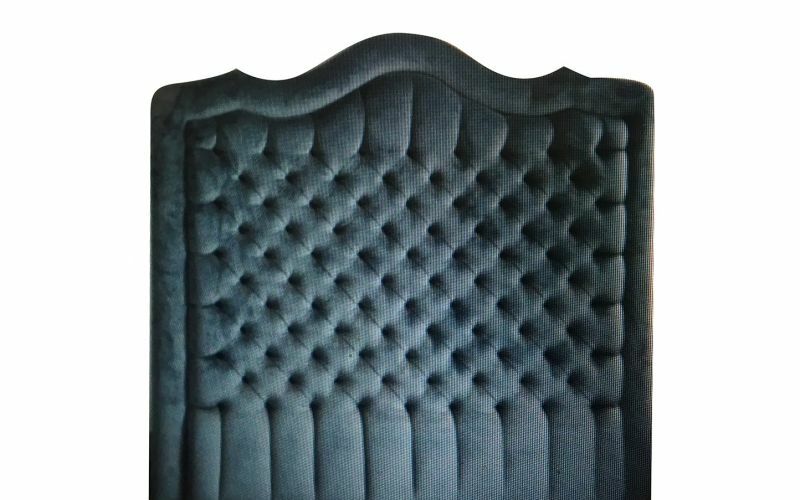 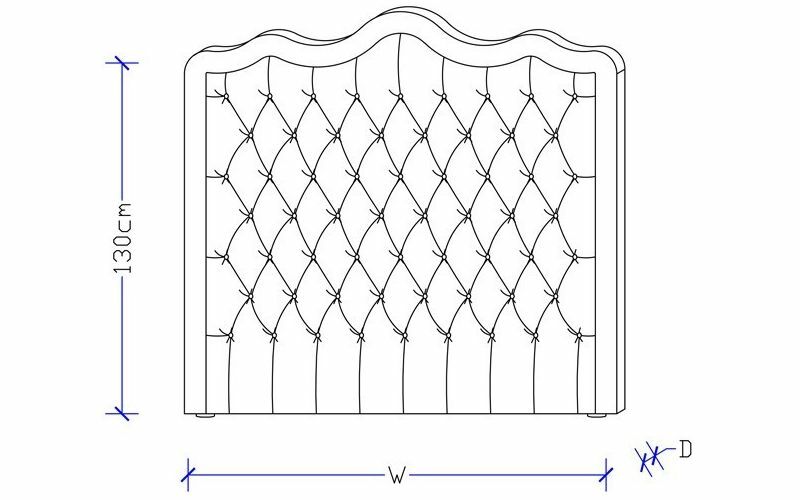 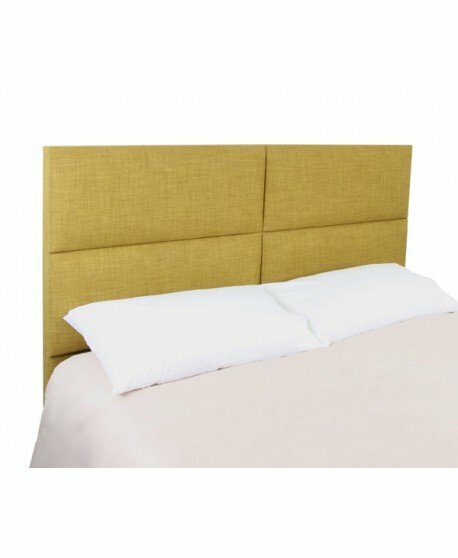 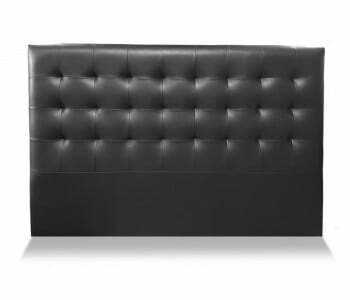 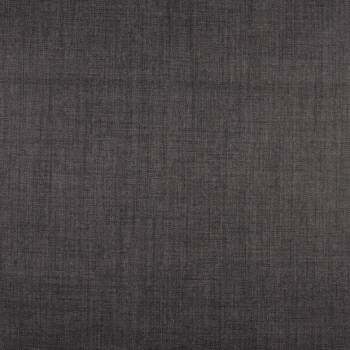 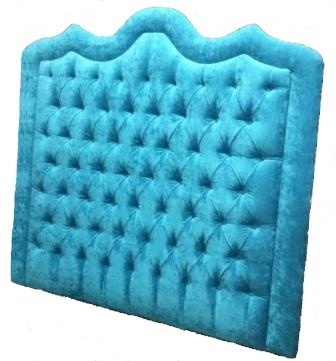 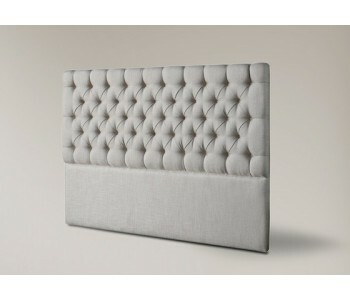 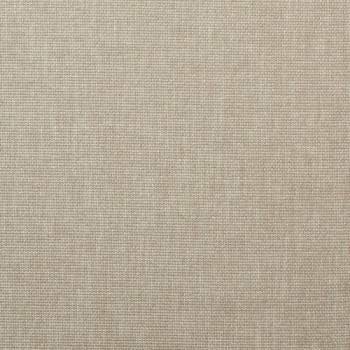 The Tiffany headboard is an extremely luxurious bed head that is elegant and charming. 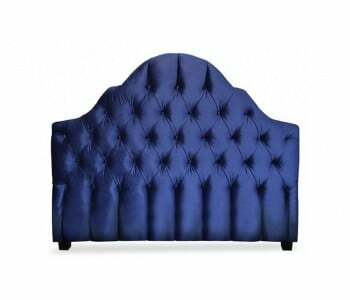 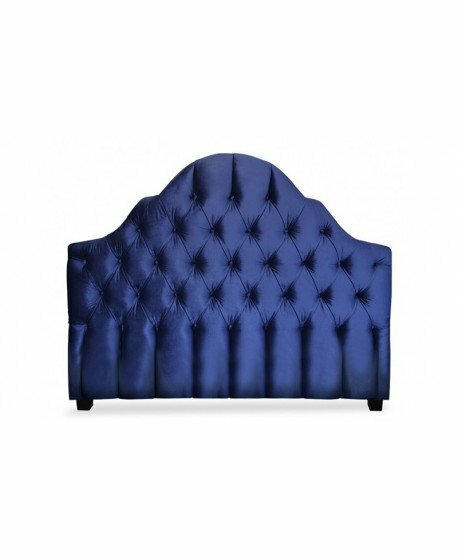 Its exquisitely shaped bed head is covered in intricate diamond button upholstery and its vivid colour highlights its curves and folds, drawing attention to the details of its brilliant façade. 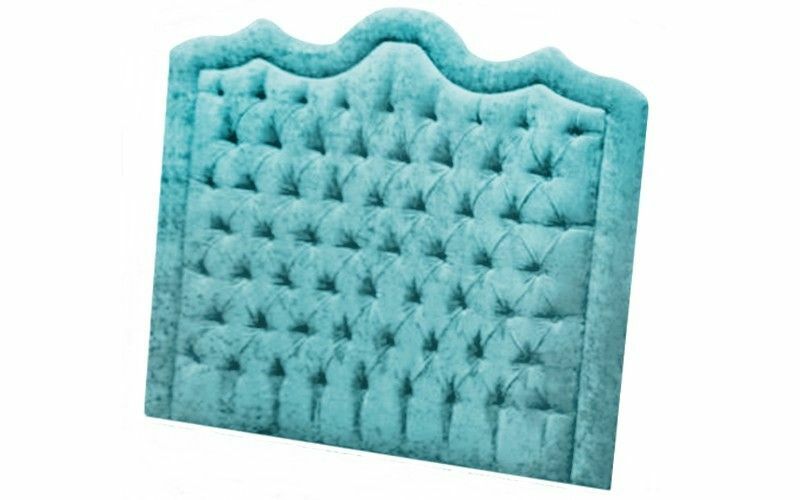 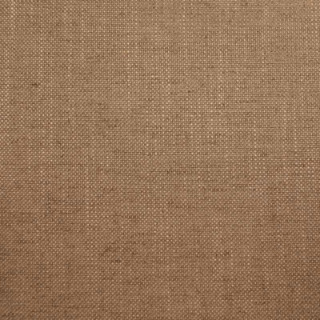 The Tiffany is handcrafted with the utmost care to give you a high quality bed head that is strong and durable whilst being soft and comfortable. 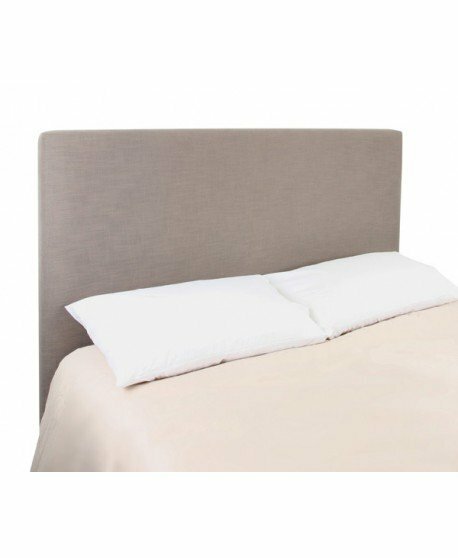 Made in Australia with durable timber construction and a comprehensive 12 months warranty, the Tiffany is a bed head that delivers long lasting results. 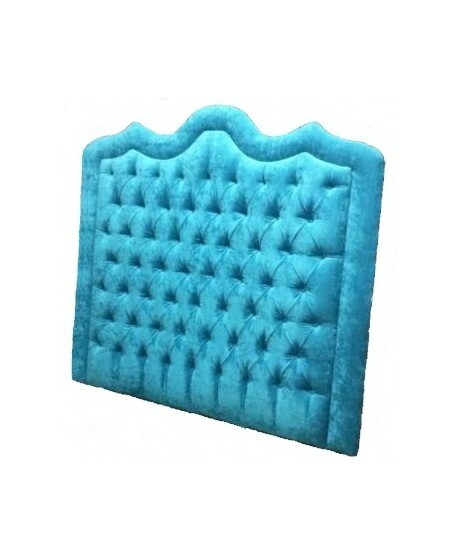 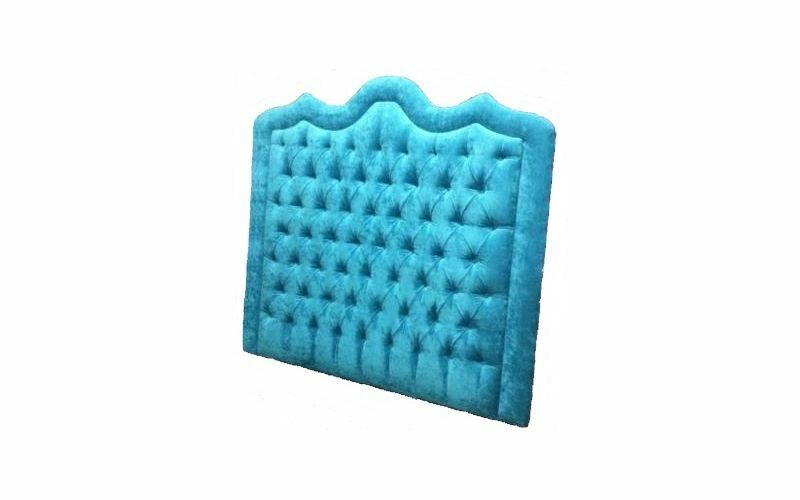 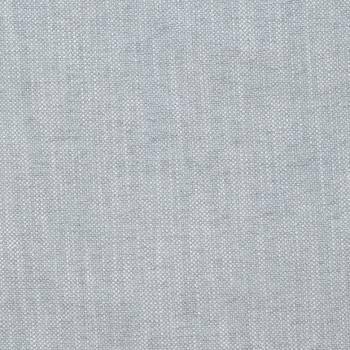 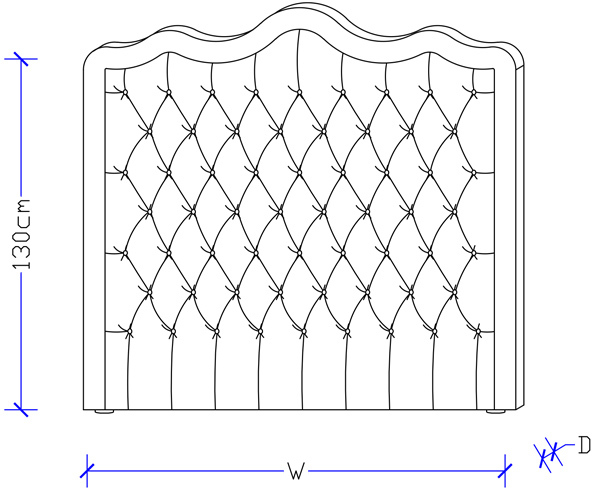 The Tiffany Bed Head is available in all sizes, can be made in any colour and you have a choice of the type of upholstered fabric - giving you complete control over every aspect of the design to assure you get exactly what you want.